Carnival Cruise Triumph Review – What To Do On The Ship? The soaring 9 storey atrium to amaze you, the Vegas style shows to thrill you, and the glitz and glamor of the world’s best vacation destinations all neatly packaged into an 893’ ship are what awaits passengers of the Carnival Cruise Triumph. The port at Galveston allows travellers a convenient option when sailing to the Caribbean from a port easy accessible from major centers in Texas. 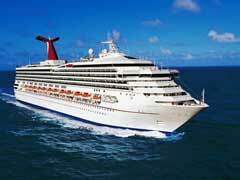 Carnival Cruises from Galveston offer great vacations that are affordable for that trip to the sun. 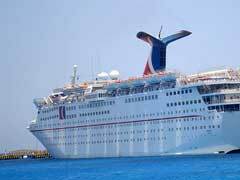 Carnival cruise ships have long been known as ‘the fun ships’ a place where you have free reign over what you do and when you do it, taking full advantage of the many options onboard for a truly unique vacation experience. 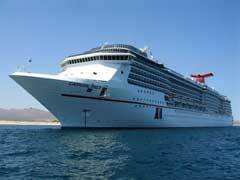 Which Carnival ship is for you? Here is a brief comparison of six of their ships, according to their size and features.